We work with projects of all sizes and complexities, and are inspired to deliver over and beyond our clients expectations. We invite you to use our technical expertise to increase business efficiencies, optimize slow or unreliable systems, recover projects that have gone off track and bring your ambitious ideas to life. Come to us with a braindump instead of a business plan. We’ll help you implement your vision. 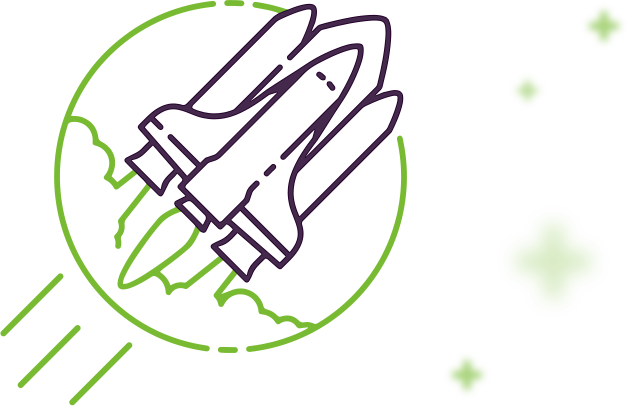 Being on-time with project deadlines is essential in this fast paced modern world. Let us help you get back on track. We can help you recover projects from cheap, low quality outsourcing. Our system integration work helps our clients realize business efficiencies. We can help you to quickly scale your team to meet aggressive deadlines or fill the technical and knowledge gaps required to get your project to the finish line. Explore our hybrid team approach. 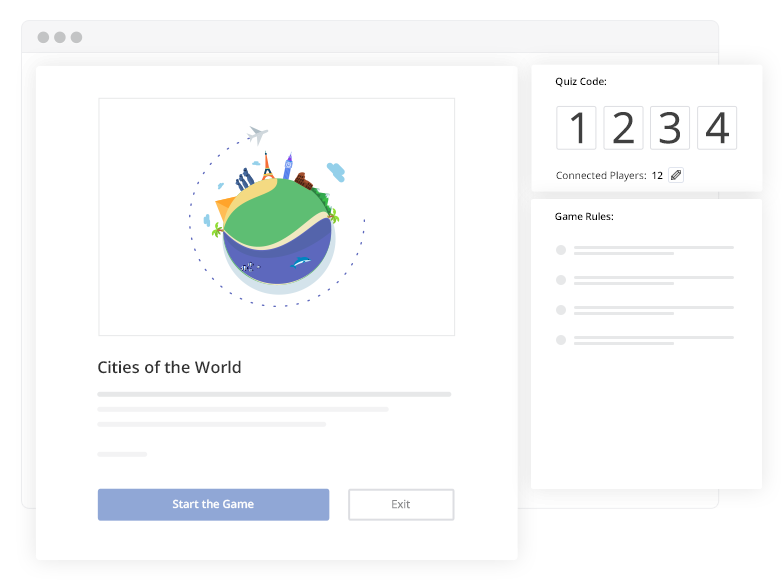 An online service for holding contests and quiz games in real time. 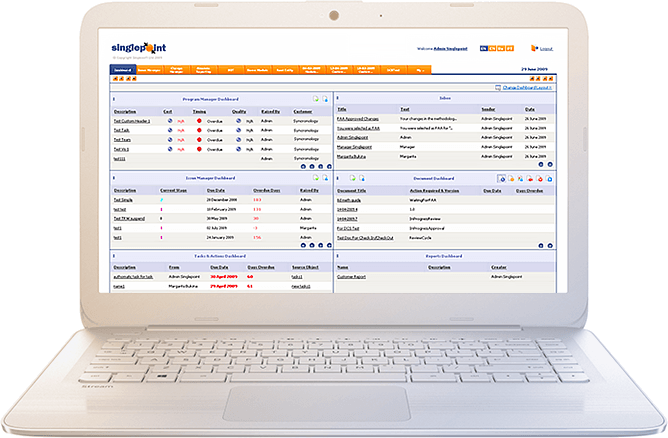 A power suite of web based applications for Document Control and Business Process Management. A comprehensive mobile application for exhibitions with smart built-in gamification features. 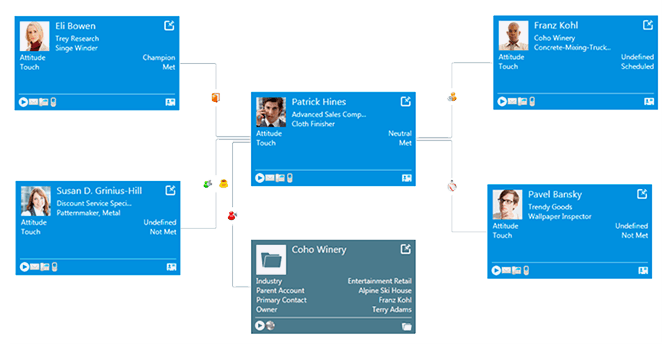 Visualize CRM relationships and connections and bring CRM data to the Chart. 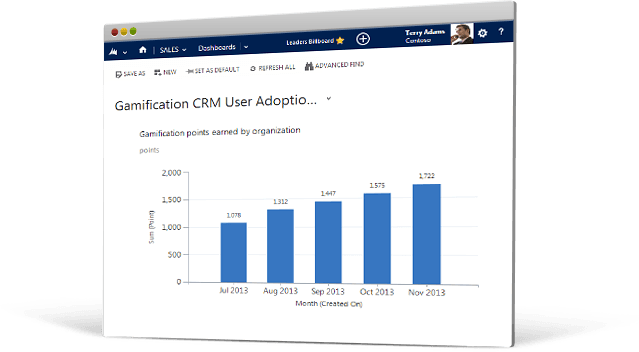 Turn Microsoft Dynamics CRM into a Game with the CRM Gamification Tool and get your CRM adoption increased. We sent you a file to the mail. There was a problem with your submission.Please try again later. Ability to deliver fixed pricing for projects. WaveAccess is a software development company that provides high quality software outsourcing services to hundred companies worldwide. Established in the year 2000, WaveAccess has earned a solid reputation of being a reliable partner that gets things done on various technologies and for different verticals and industries. In addition to software web design and development, WaveAccess's core competences include system integration, software optimization and project recovery. What makes the WaveAccess team a good fit for these tasks are our well-honed professional skills and the strong technical background of WaveAccess employees. WaveAccess is a Microsoft Silver Partner and WaveAccess specialists are highly proficient in .net development, java development and mobile applications development and have a number of certificates and rewards. Another key area for WaveAccess is Microsoft Dynamics CRM. For over eight years in the world of Dynamics the WaveAccess team has built a number of well-known innovative add-ons for Microsoft CRM including SalesCentric Relationship Charts, WaveAccess Gamification and WaveAccess Asterisk PBX integration. The WaveAccess team works with Microsoft partners all over the globe on Microsoft CRM Upgrade, Microsoft CRM Data Migration, Microsoft CRM customization and Microsoft CRM Implementation Projects leveraging accumulated expertise and proprietary tools. These tools dramatically reduce the time and effort required to accomplish these tasks. Also, WaveAccess integrates other products with Microsoft CRM: Microsoft SharePoint, Microsoft AX and various online financial and business services. WaveAccess brings high quality, project management transparency and cost savings to any project!